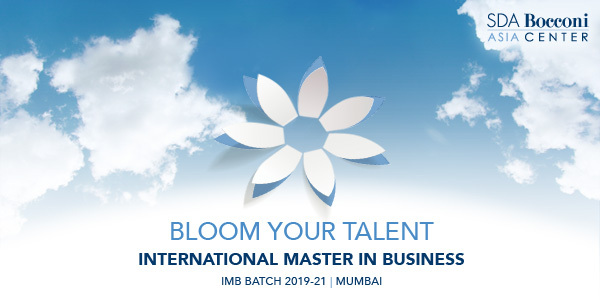 What do you get when you put IIT graduates, an optometrist, freshers and ex-professionals from companies like Nielsen, IBM, TCS, Fidelity, Aon Hewitt and Tech Mahindra (to name a few) in a classroom? 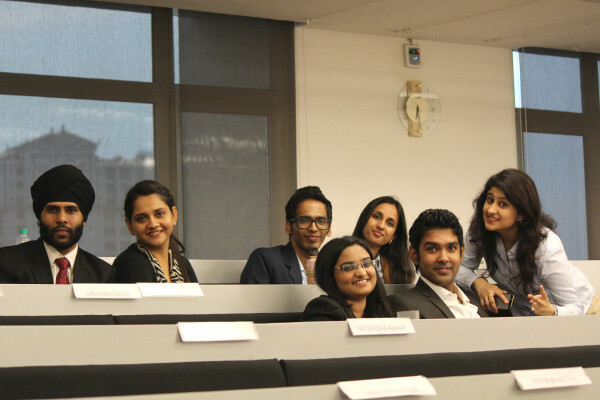 It is my pleasure to introduce you to the PGPB class of 2017 at MISB Bocconi. Represented by 13 states, the diverse class, comprises a bunch of high potentials, academic and extra-curricular oriented students willing to put in all they have got over the next 22 months. And then, you gear up with your team to tackle course assignments. The night is always young for a Bocconian! The students have had a colourful first quarter. They have started or joined clubs based on their interests; take your pick from student bodies overseeing Sports, Consulting, Culture, Social, Marketing, Finance and Luxury. Most of them have already gone on to secure Summer Internship Opportunities with huge companies. Daydreamers, geeks, analytics experts, number crunchers, this class, has got it all. And of course, the sky is the limit for us. So connect with us and know all that you need to! This post is written by Saroj Javeri of PGPB4.